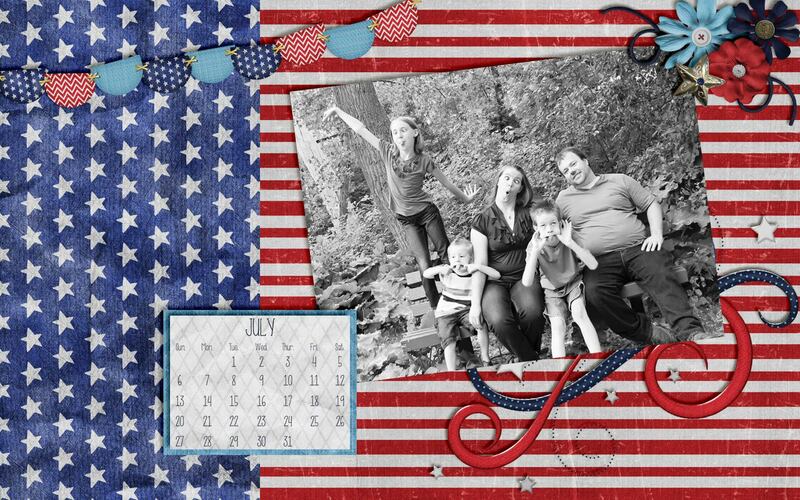 The first half of 2014 is behind, and we are full-swing into summer. 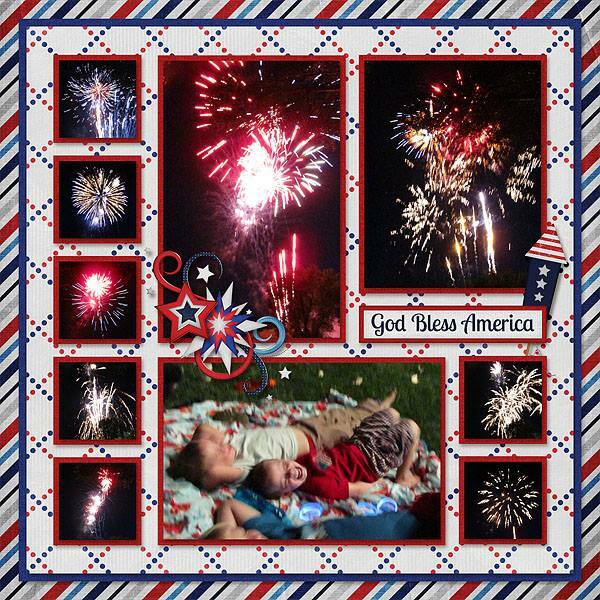 July is a fun and exciting month in the United States as its Independence is celebrated throughout the country on the 4th. 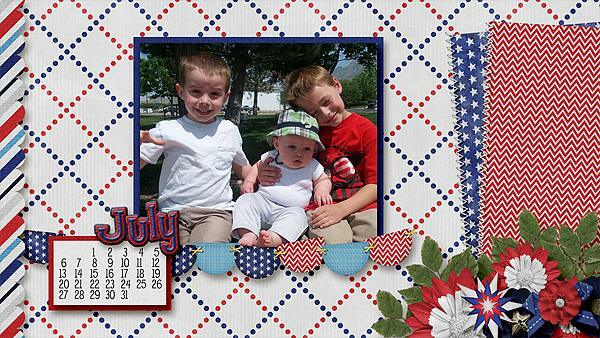 The first of July is also a big day for our neighbors to the north, as they celebrate Canada Day. 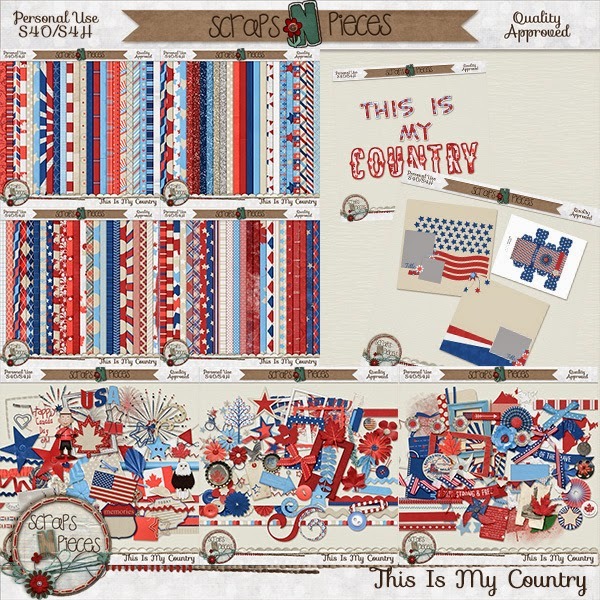 In honor of these patriotic holidays, the designers at Scraps N Pieces have an awesome monthly collab. 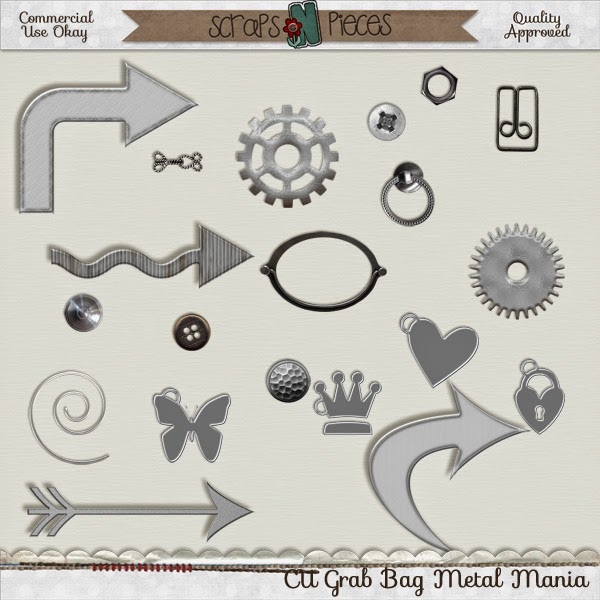 This month’s CU Grab bag has gone metal, and is 25% off. 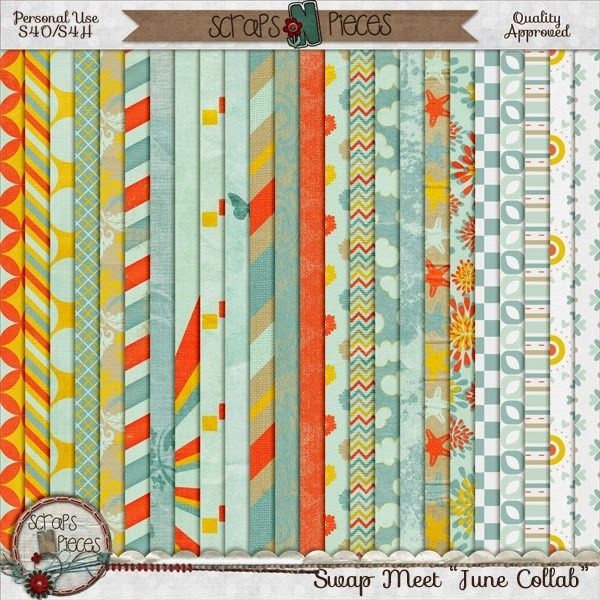 This month’s Bits N Pieces’ colors are so soft and pretty, and the participating designers rocked the color palette with such creative themes. Remember, each piece is $1 each during the first week. Grab some and be sure to participate in the monthly BnP challenge for forum points. Have a couple hours free time? Who does really? 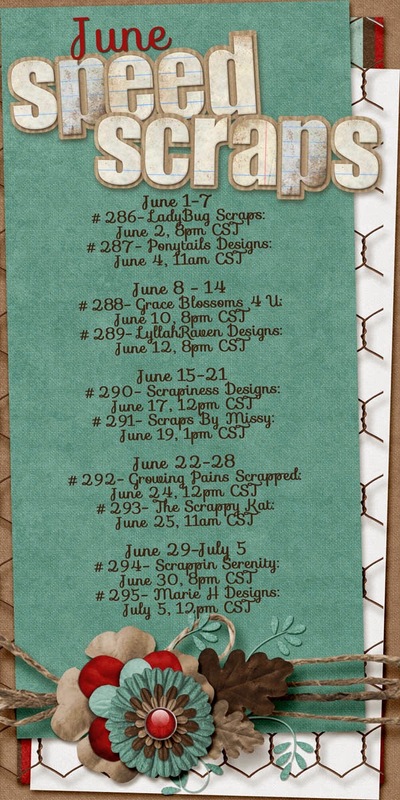 But in case you do, be sure to jot down the July speed scrap dates. 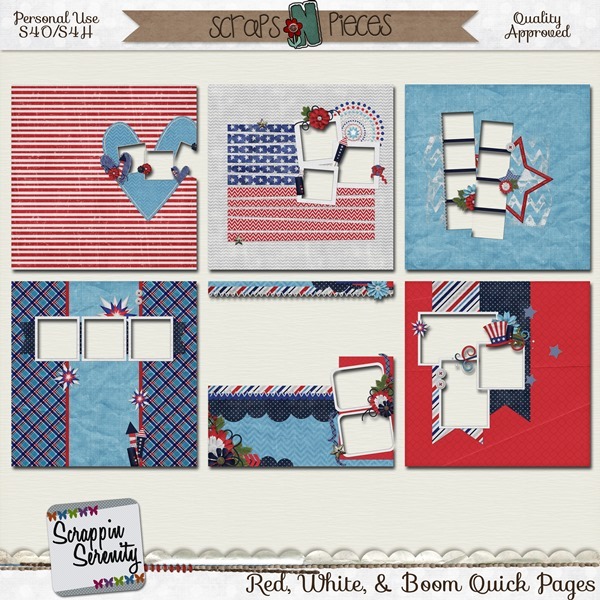 Join in to complete a layout and earn a participation prize. 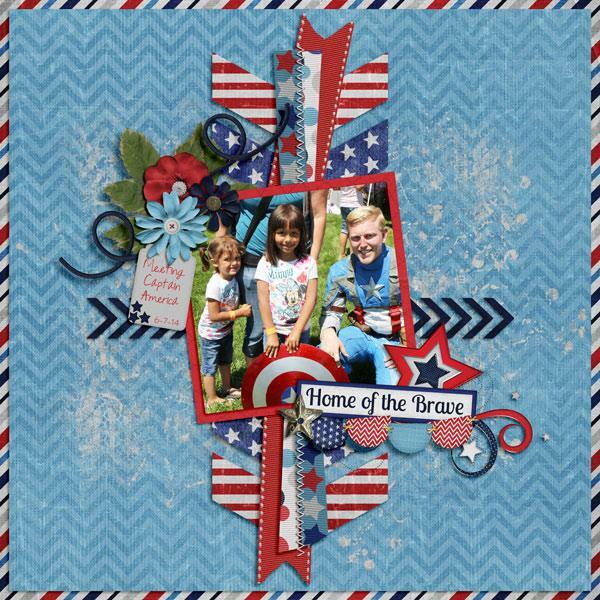 This entry was posted in Scraps N Pieces on June 30, 2014 by christiedawn. 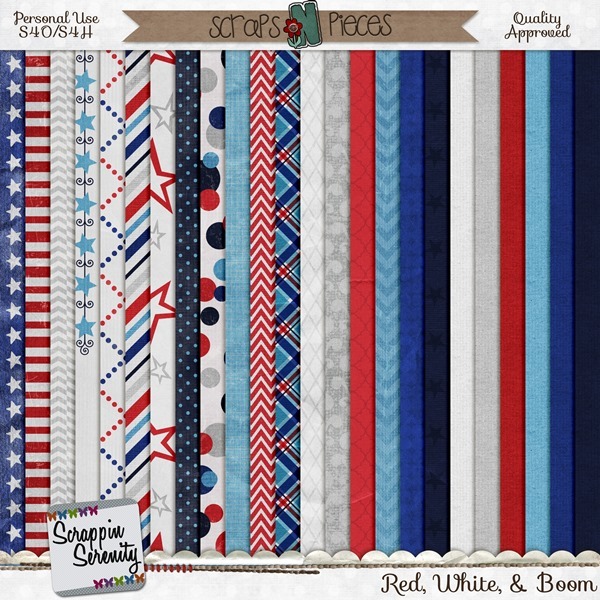 Red, White, & Boom is the perfect kit to help you scrap the memories you will be making while celebrating the birthday of the USA! 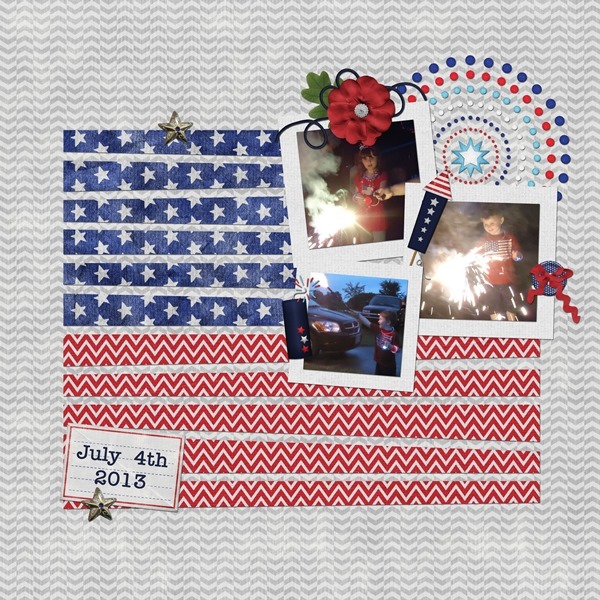 It’s packed with all things fun for the 4th of July! 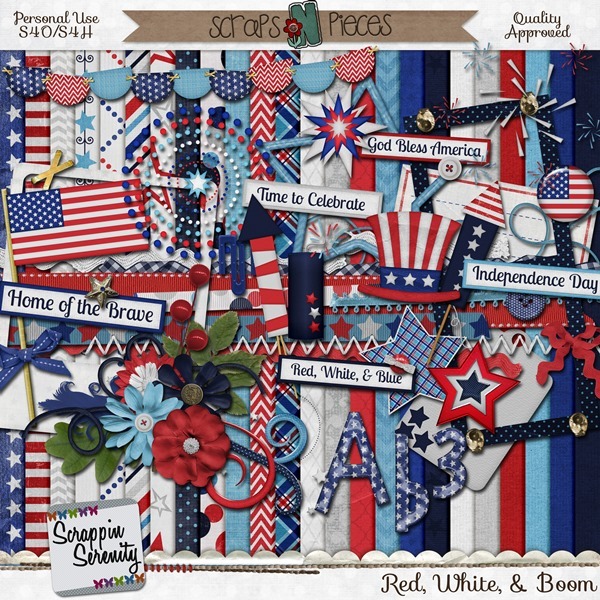 Red, White, & Boom has a Full Alpha, 6 Cardstock Papers, 6 Solidish Papers, 12 Patterned Papers, & 50 Elements! And it’s 50% off until July 5th!! 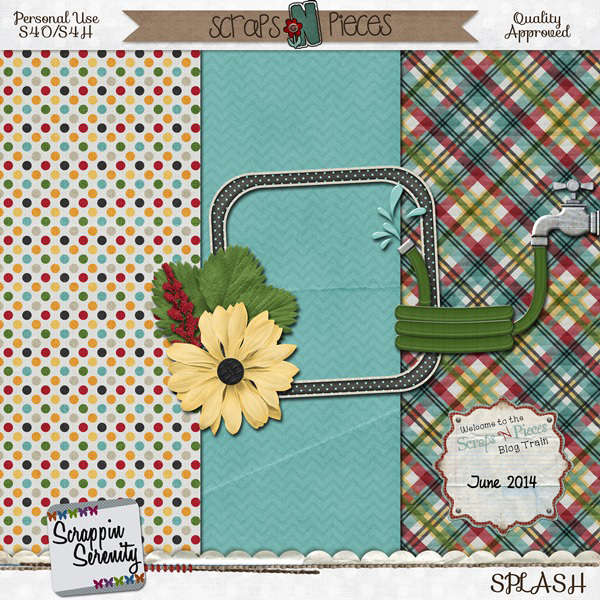 This entry was posted in Freebies, New Release, Scraps N Pieces on June 26, 2014 by christiedawn. 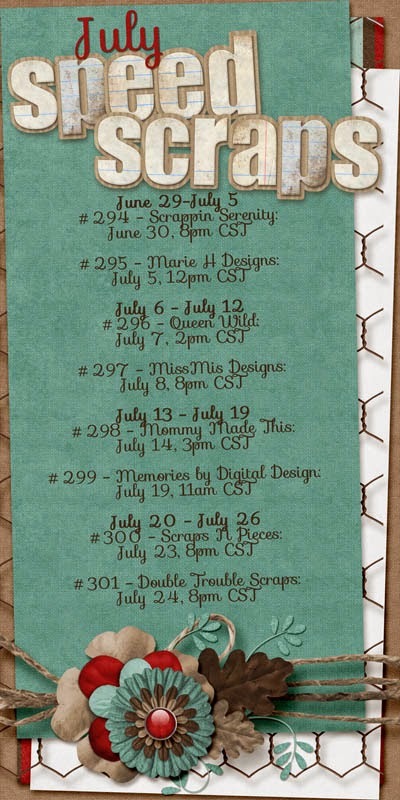 It’s blog train time at SNP! I absolutely LOVED the colors this month, so I had to jump aboard! I’m hoping to make it into a full kit next month! 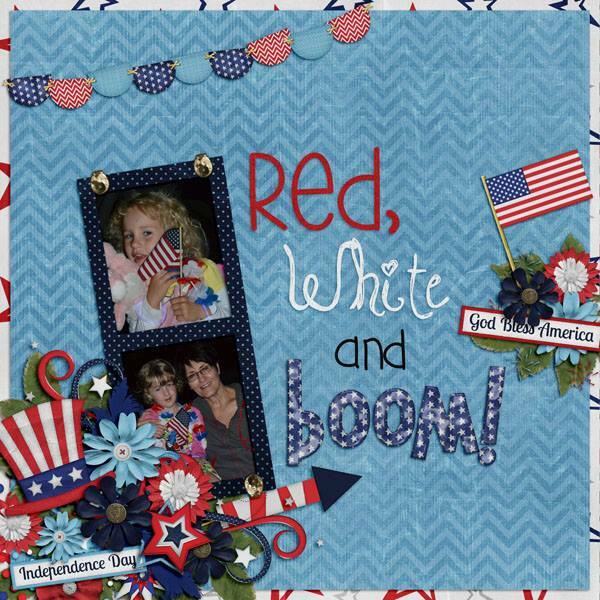 This entry was posted in Blog Trains, Freebies, Scraps N Pieces on June 14, 2014 by christiedawn. Well here we are, almost half way through 2014. 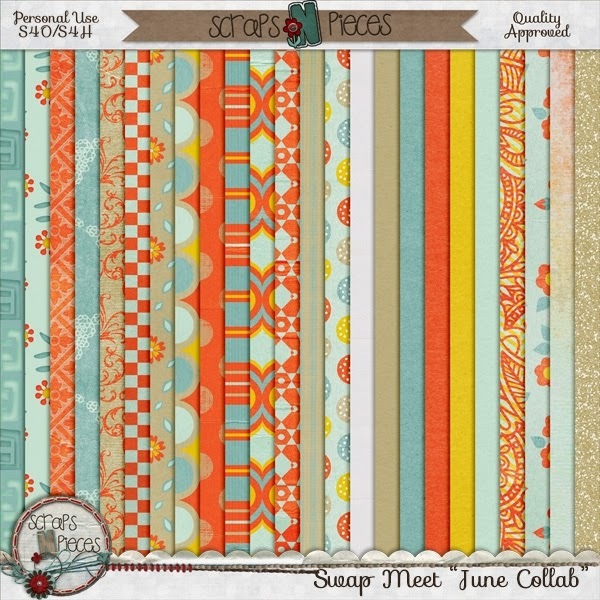 For everyone experiencing warm summer weather, I’m sure it is welcomed with the winter most experienced throughout the States.This June, the designers at Scraps N Pieces have some goodies planned for you. 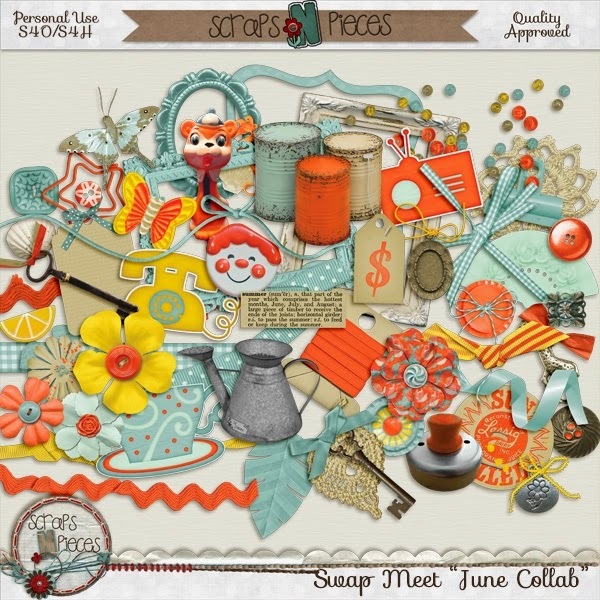 Been to a good flea market or swap meet lately? 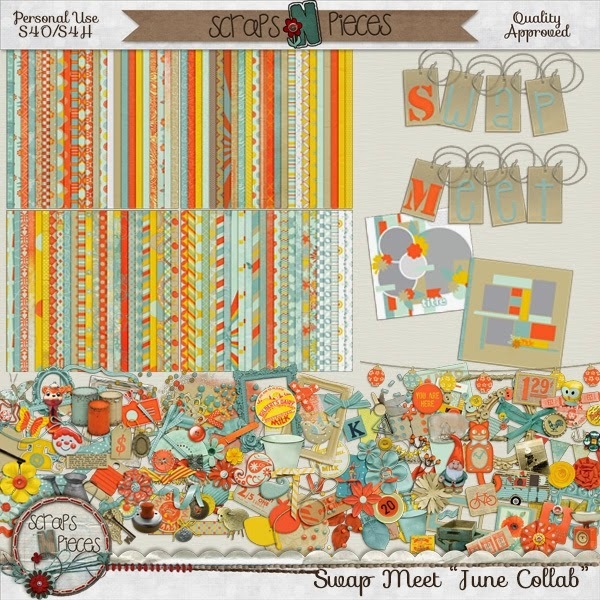 Check out the newest SNP store collab. Are you a designer or aspire to be one? 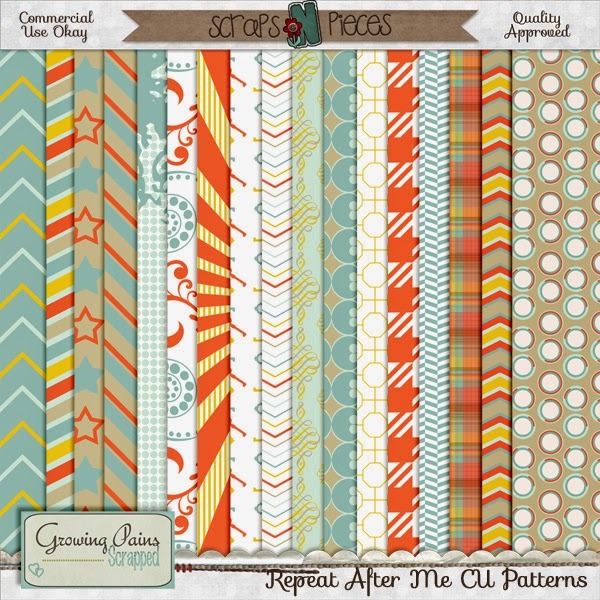 Be sure to grab the latest CU grab bag called Repeat After Me. 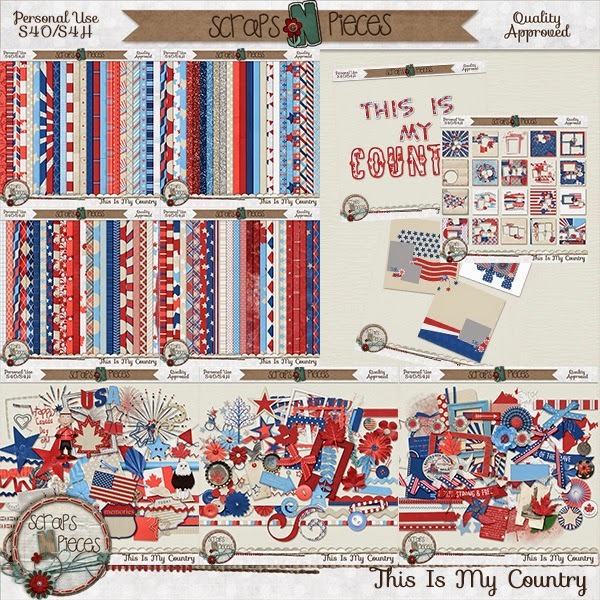 It’s an awesome pack of paper patterns (say that 5x real fast). Grab it while it’s on sale at 25% off. 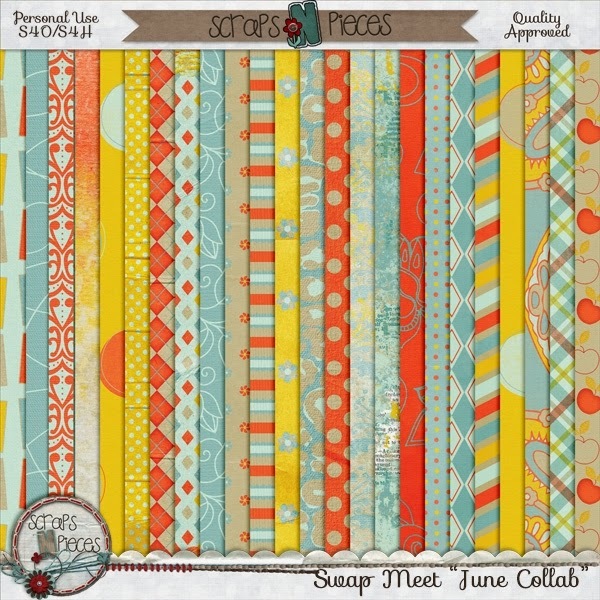 A great way to mingle with other digi-friends, complete a layout, and earn a prize – join in on one of the fun speed scraps each month. 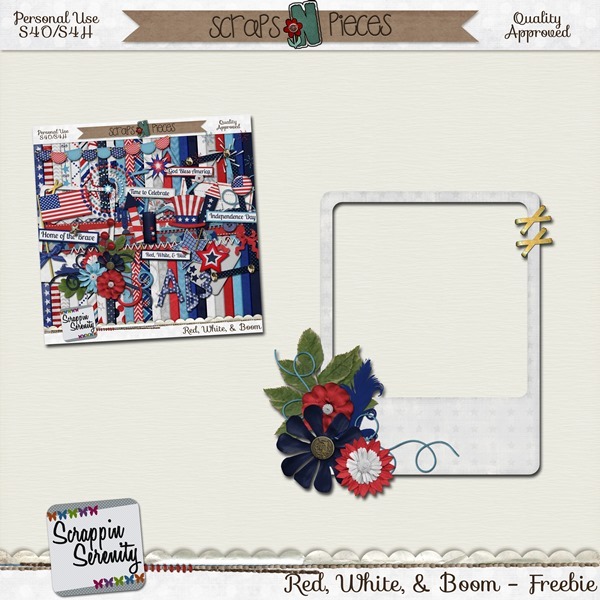 This entry was posted in Scraps N Pieces on June 11, 2014 by christiedawn.